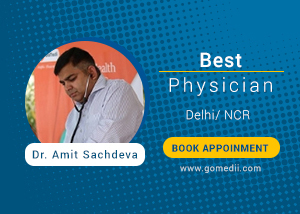 Dr. Amit Sachdeva is professional, hardworking, focused well-presented individual. Having more than 10 years of clinical experience. Won several awards at national awards. He is Diabetologist by Training.